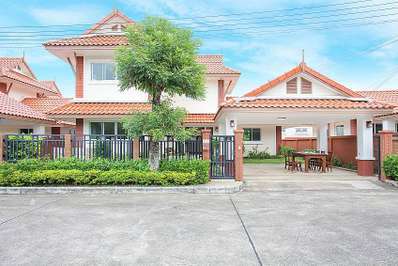 Located near the beach in Hua Hin City, Hua Hin. 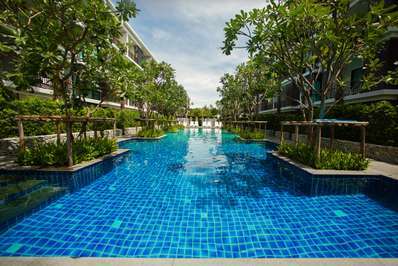 Blue Lagoon Hua Hin 201 is a contemporary apartment in Thailand. 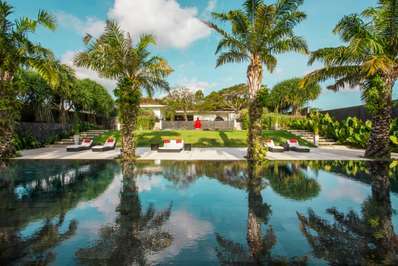 Located in the countryside in Kathu, Phuket. 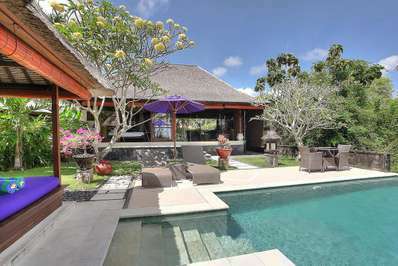 Nirano Villa 26 is a contemporary villa in Thailand. 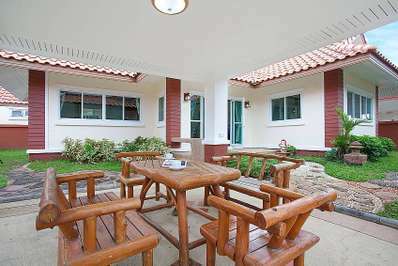 Located in the city in Jomtien Beach, Pattaya. 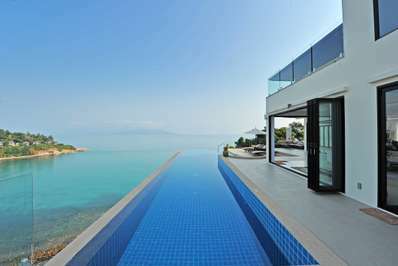 Moonlight Villa is a contemporary villa in Thailand. 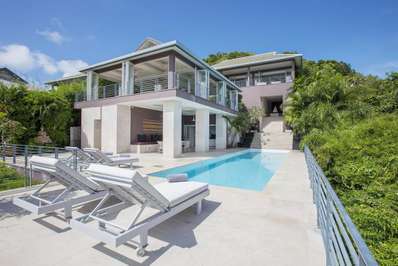 Located near the beach in Nai Harn Beach, Phuket. The Title C107 is a contemporary apartment in Thailand. 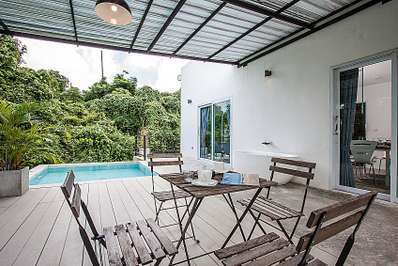 Located near the beach in Choengmon beach, Koh Samui. 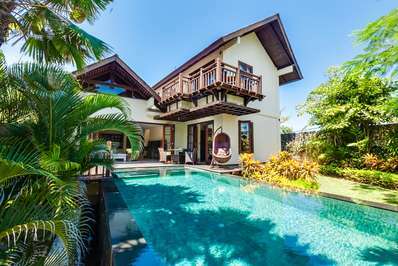 Villa Cueymaille is a thai-style villa in Thailand. 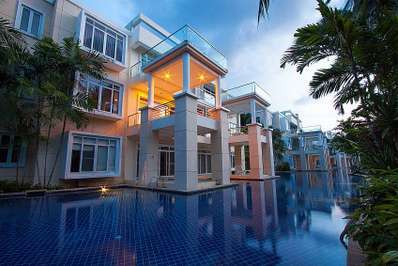 Located in the city in Bangsaray, Pattaya. 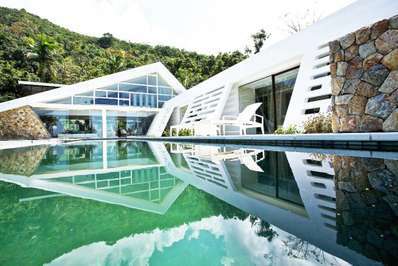 Timberland Villa 306 is a contemporary villa in Thailand. 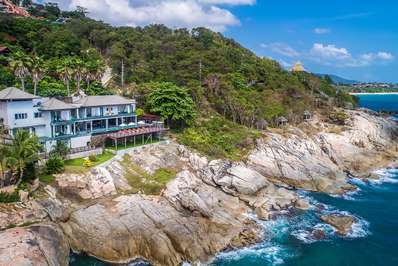 Located near the beach in Nai Harn Beach, Phuket. 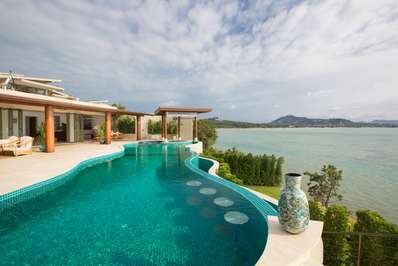 Villa Waew Opal is a tropical villa in Thailand.